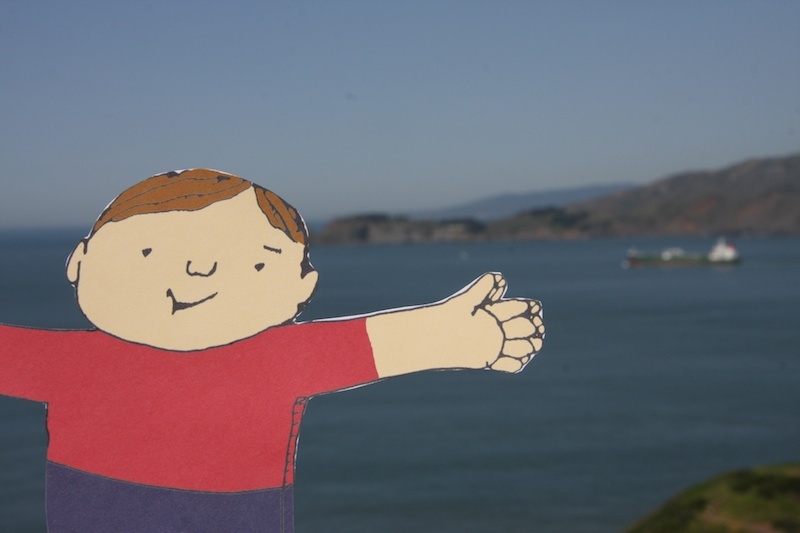 Flat Stanley had such a great time with us. He was so excited to see the grand ocean from our high vista point. 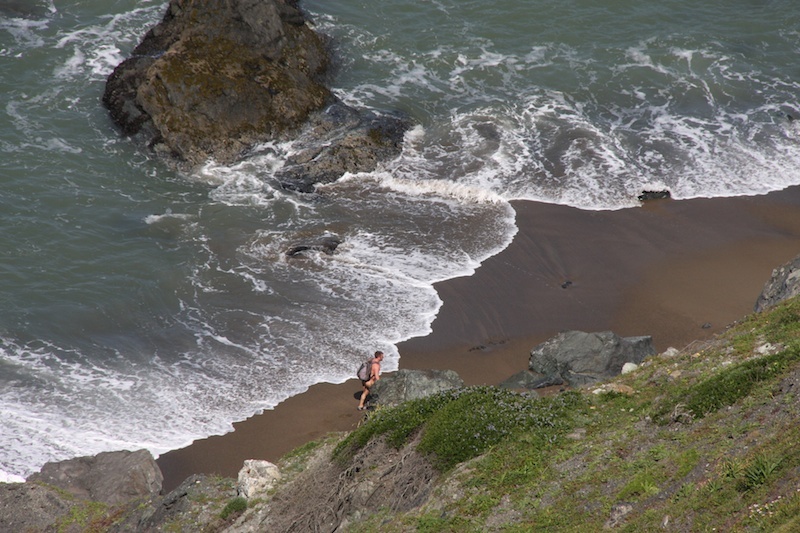 Then when I looked down at the beach from our perch above, I saw this guy walking along the shoreline. Barely looking at him at the time, I snapped a quick photo. 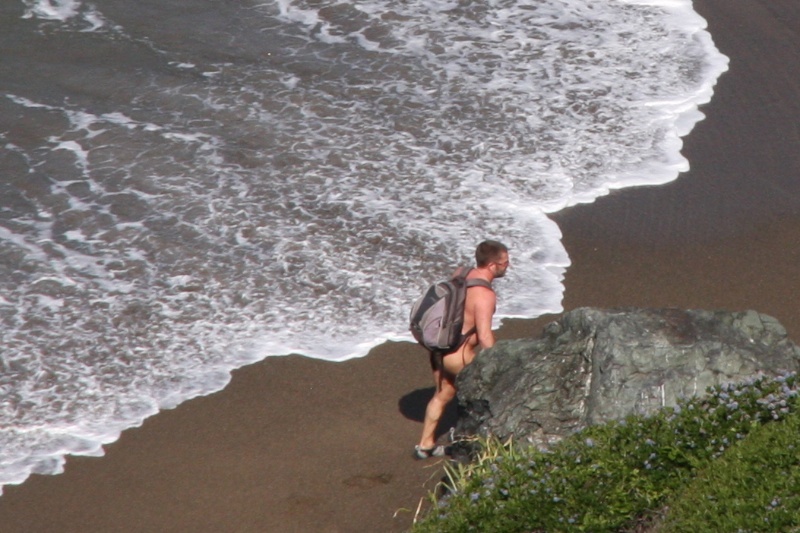 But as I looked through the camera lens, I realized the young man forgot to put on his pants. and underwear. Madeline!!! That was sooo highlarious!!! I'm just not sure what to say here.